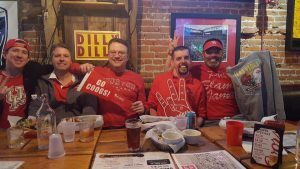 Welcome to Denver Alumni Association! 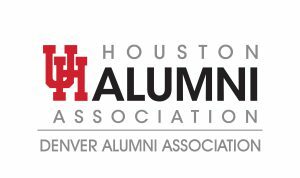 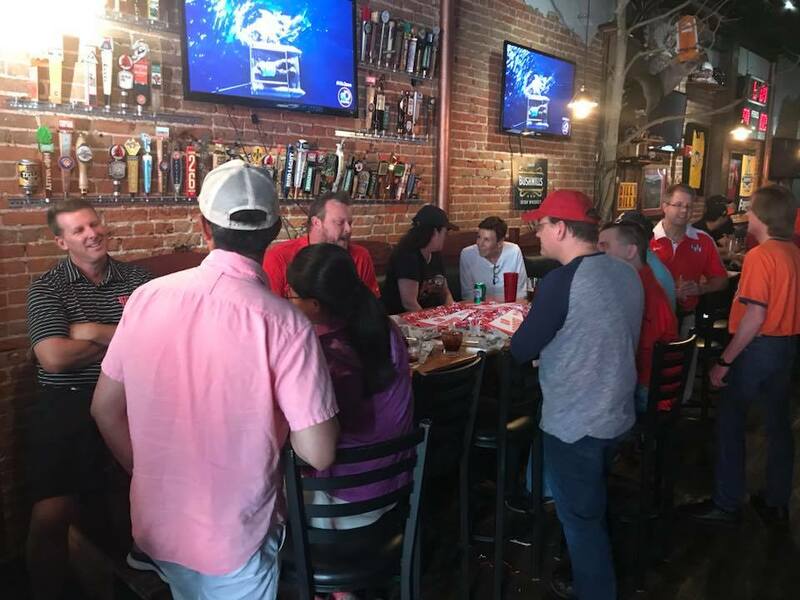 The Denver Alumni Association is a constituency group of the University of Houston Alumni Association (UHAA). 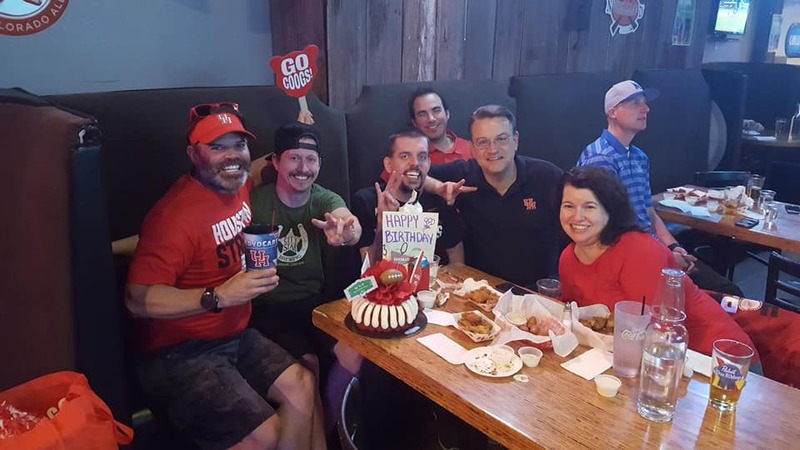 We work to engage alumni, provide quality events and programs, and to support the initiatives set forth by the University of Houston. 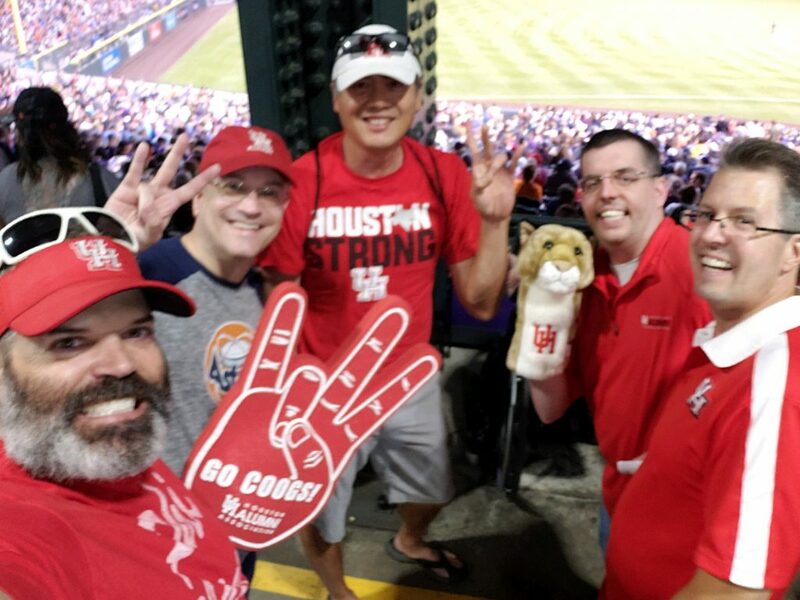 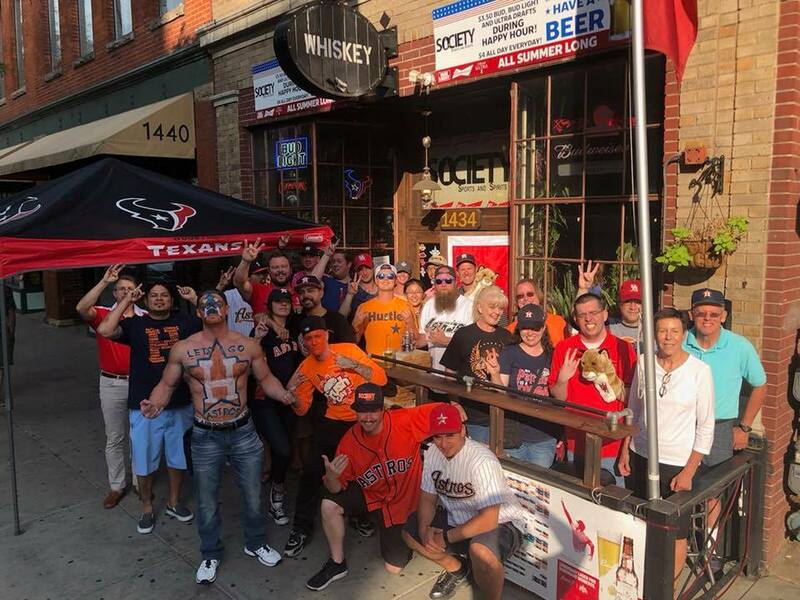 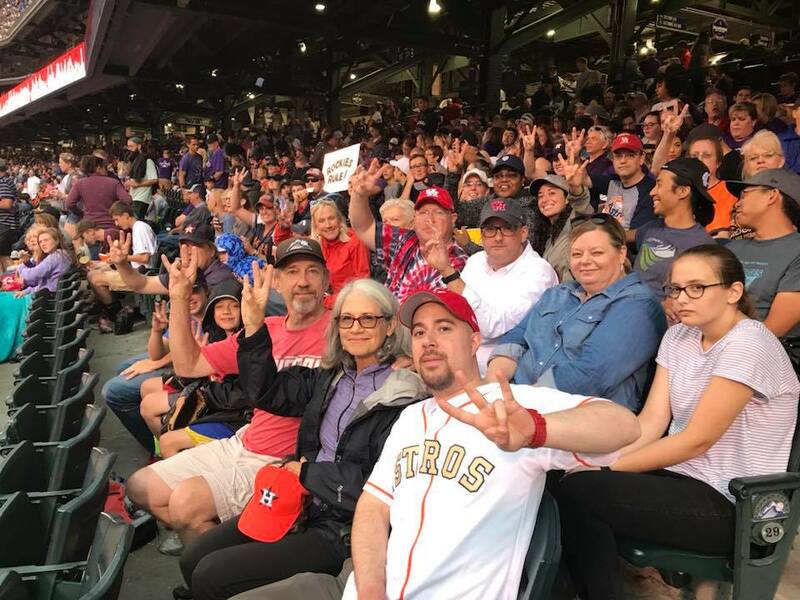 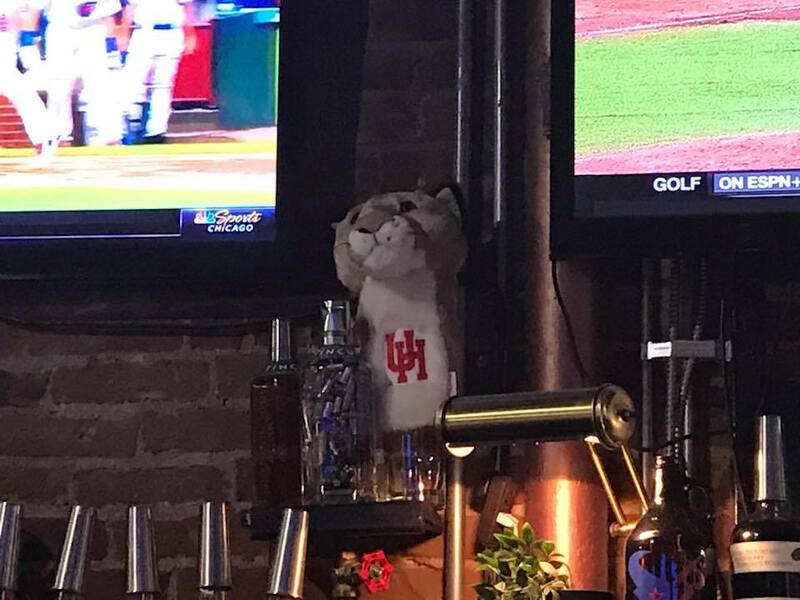 Denver area Coogs had a great night at the ballpark as the World Series Champion Astros come into town to take on the Rockies.